RTLThemes.net is a new theme shop specializing in native Right to Left (RTL) WordPress themes for websites with right to left languages. 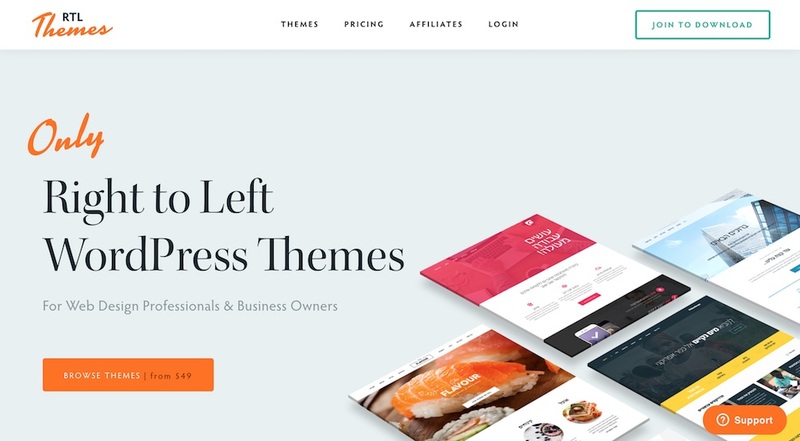 RTL Themes is a project by ThemeFuse, a company who’s been in the WordPress themes business for many years now and built an extensive collection of attractive and high quality premium themes. All the themes on RTL Themes are from ThemeFuses’s library of themes. So they are the same designs as the ones on ThemeFuse but they’ve been localized for RTL. So why launch a theme shop dedicated to Right to Left language WordPress themes? So while a lot of WordPress themes are RTL compatible the interesting thing with the RTLThemes.net is that every aspect of the publishing experience has been optimized for right to left languages. 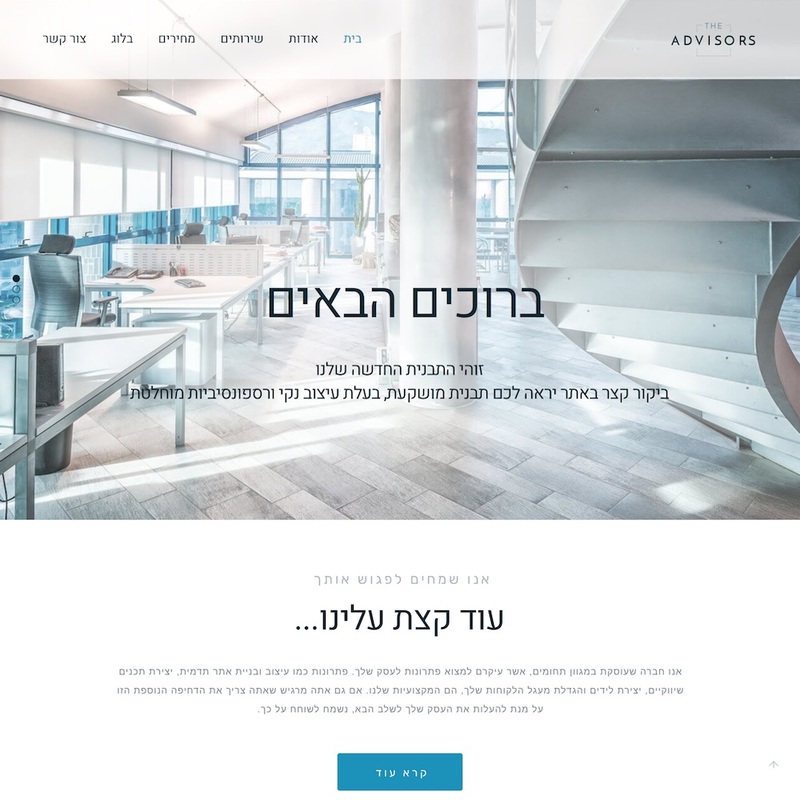 The themes and all its options are RTL, the Unyson page builder framework which the themes are built on is RTL, the demos are presented with RTL, the admin and backend is RTL. Everything is RTL and specifically crafted for the WordPress RTL space. The most widespread RTL writing systems are Arabic, Hebrew, Persian, and Urdu. Those languages are used by quite a significant number of countries and people so it’s quite a decent sized target market. I imagine that people wanting to build websites for RTL languages will certainly welcome these native RTL WordPress themes. RTLThemes has started with 5 RTL premium themes but will continue to add more themes from the ThemeFuse portfolio. Eventually all the themes from ThemeFuse will be available as native RTL themes on rtlthemes.net. The Core is ThemeFuses’ powerful and versatile multipurpose WordPress theme. It comes with a couple of pre-made websites with more to come. 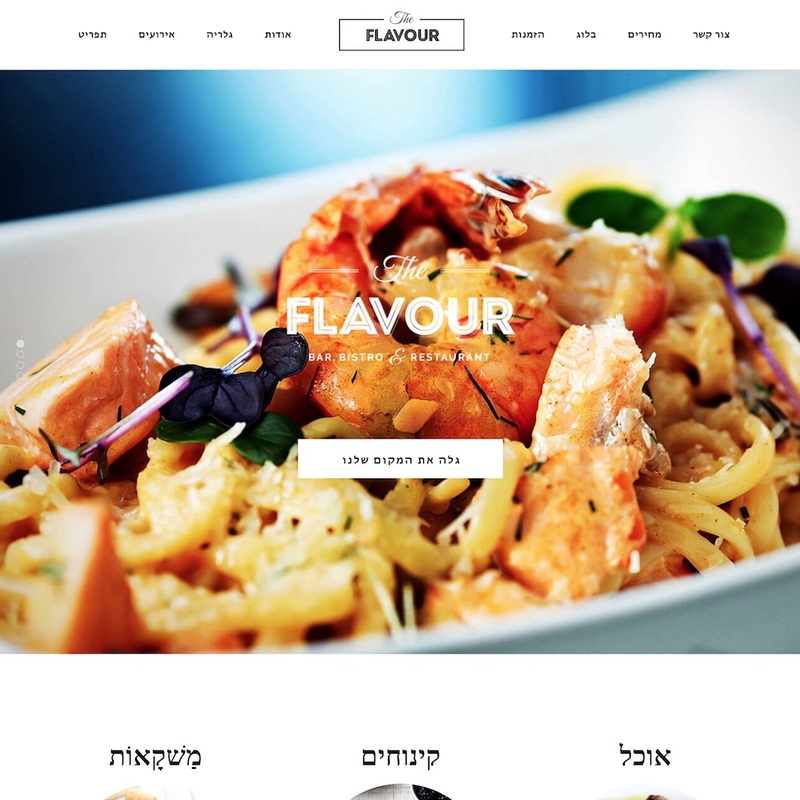 The Flavour is a restaurant WordPress theme with a modern and tasty design and all the features needed for a restaurant website. Philanthropy is a non profit WordPress theme designed for charity, NGOs, donation centers, charitable trusts, fundraising, events and related websites. 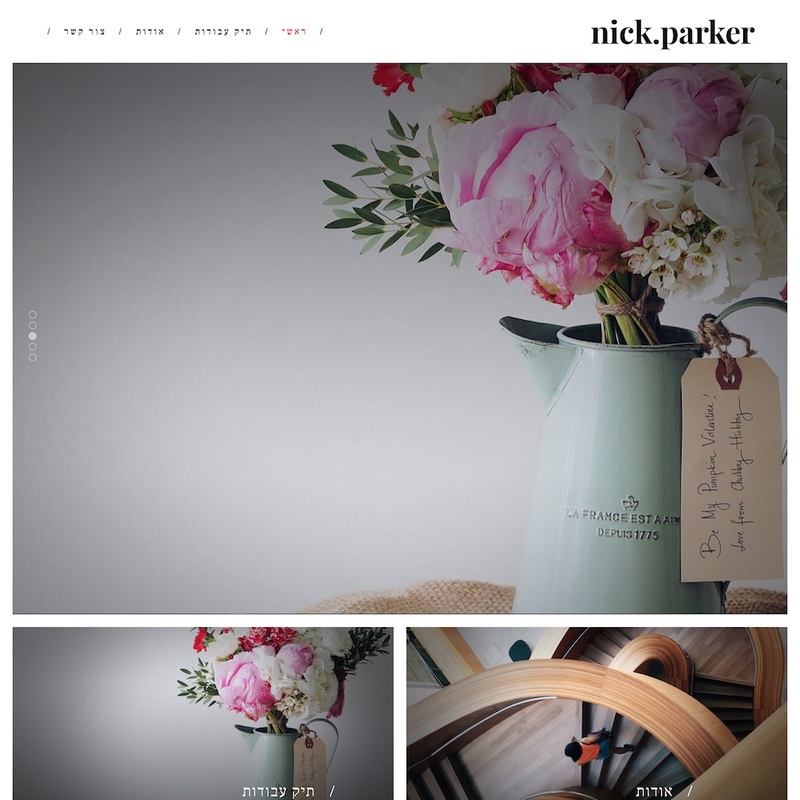 Shutter is a premium mobile responsive photography WordPress theme for photographers, designers, photo studios and photo bloggers. It comes with 3 pre-built website designs included. 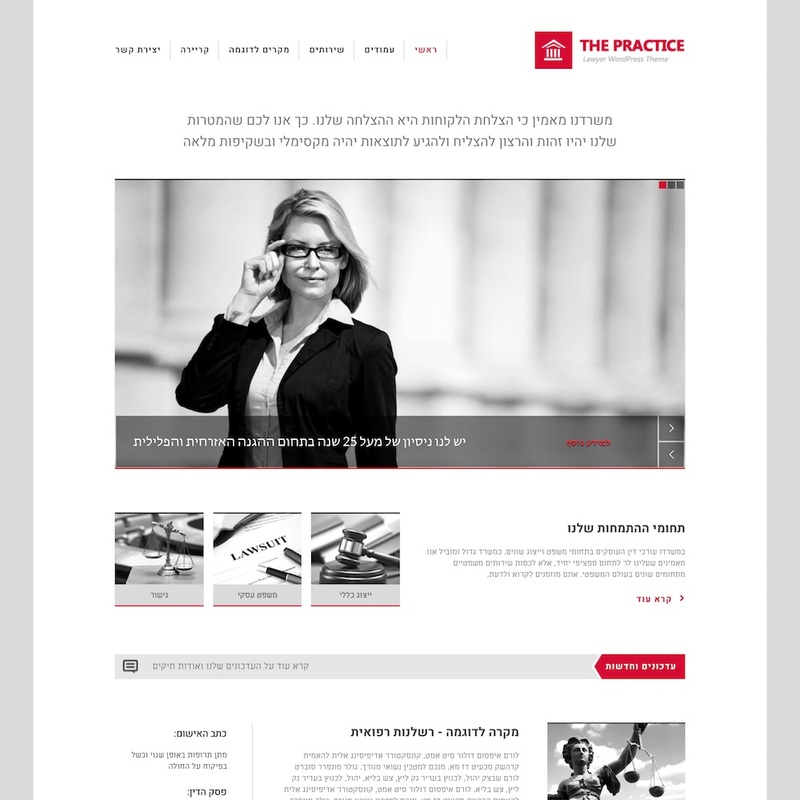 The Practise is a WordPress theme for attorneys, legal offices or consultancy firms. It has a clean and traditional design suited for those industries. All the themes are powered by the Unyson framework and come with advanced visual drag and drop page builder functionality that allows you to build complex layouts quickly and easily. Each theme also has a heap of other inbuilt features and options such as: lots of pre-built page templates, multiple sliders, WooCommerce ready, mega menus, font and typography options, portfolios, color change options, animations, various header and footer options, contact form builder, BuddyPress and BBPress ready, custom Google maps, events management and more. RTL Themes have a number of different purchase options. A single themes costs $49 and has lifetime support. You can get access to all themes for $99 per year, and there is also a Lifetime option for $169 that gives you access to all themes forever for a one-time purchase.